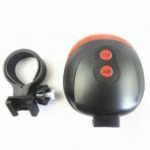 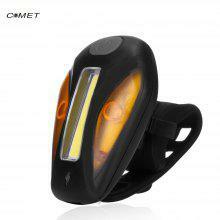 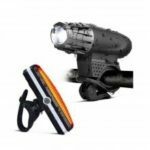 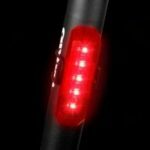 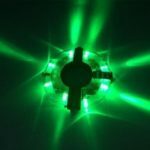 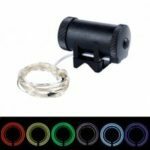 This bike front or tail light is the best LED lamp for all you need! 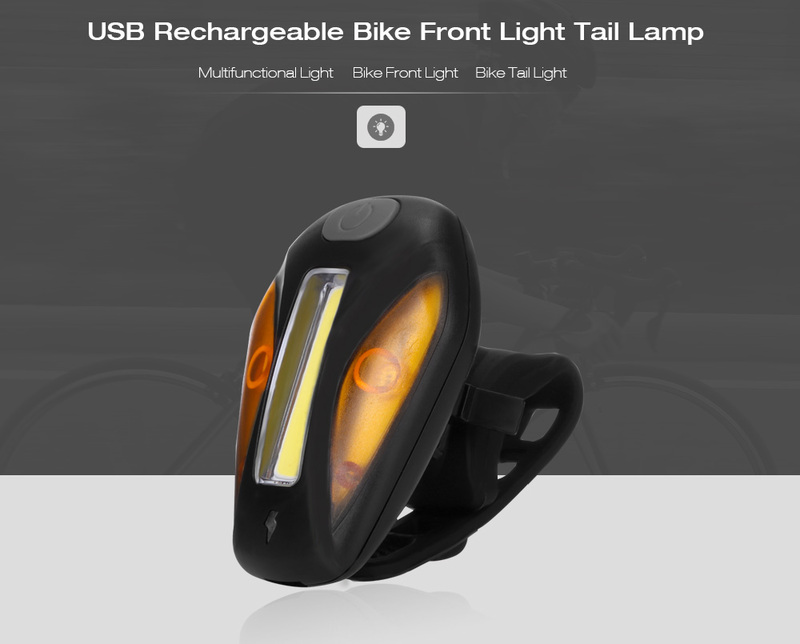 Say goodbye to your boring bike. 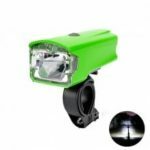 Instead, this lamp has warning effect effectively improving safety riding and fancy at night or early morning which shows your cool personality.